We believe EDS Pumps and Water Treatment Ltd. carries the largest selection of pumps and accessories in the province. Our technicians are highly trained and our pump installation and repair work is of the unequaled quality. Centrifugal pumps are used to transport fluids by the conversion of rotational kinetic energy to the hydrodynamic energy of the fluid flow. The rotational energy typically comes from an engine or electric motor. 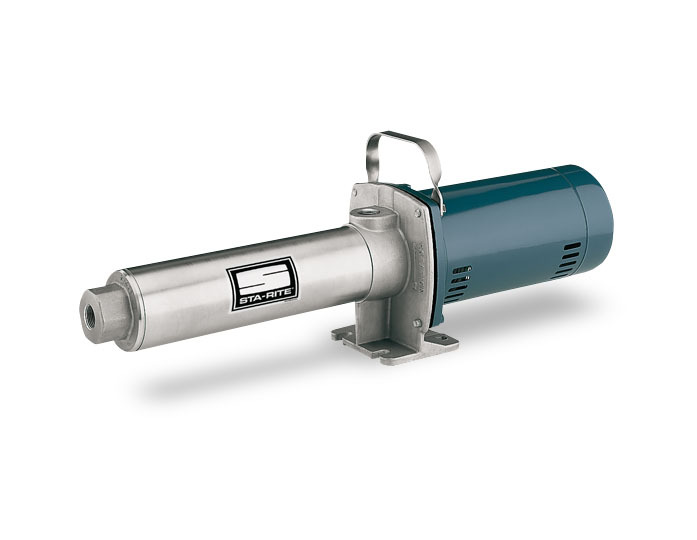 EDS Pumps & Water Treatment carries the complete BARNES® line of centrifugal pumps and more.